This tip is shaped like a whisk to help guide your rods. The multi-spoked whisk also acts as a "wheel." 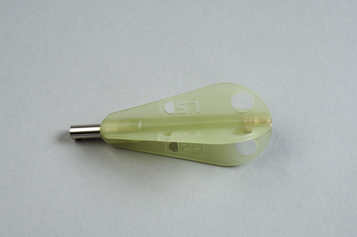 As you twist your rod, the tip will "roll" sideways - allowing you to accurately steer the tip across most surfaces.